"The Texans Are The NFL's Most High-Variance Team"
The Ringer's Danny Kelly explains that the Texans could go boom or bust in 2018. Nuk is still the best. The Texans need Jay Cutler. 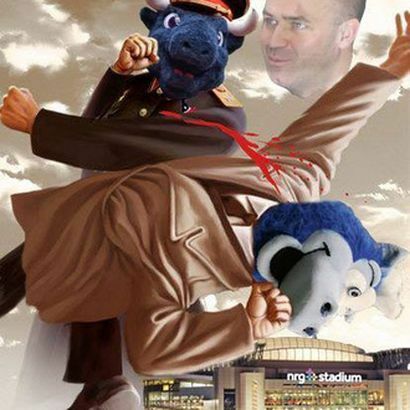 Reddit user (and Texans fan) plank-sinatra blessed us this morning with the most painfully accurate summation of the Texans as a franchise that I have ever seen. 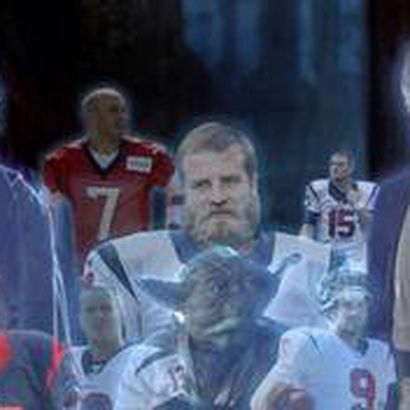 Bask in the glory that is Star Wars: Revenge of the Schaub. Jeff Zgonina is going to be a 49ers coach. The Triumph of the Texans Leads Us On! Glory to people's football team of Texas!